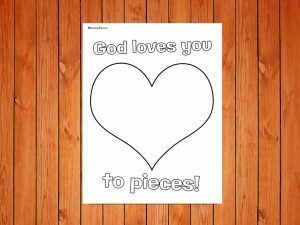 Did you know that God loves you to pieces?! 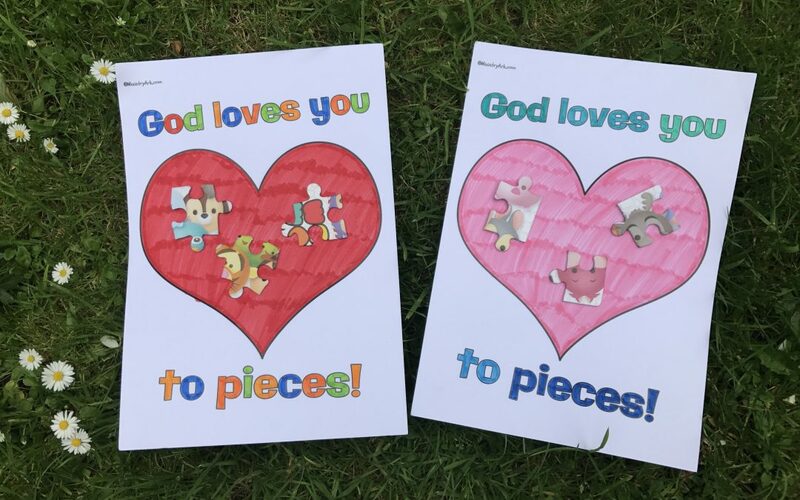 The ‘God Loves You to Pieces’ jigsaw piece craft is such a cute and fun craft to do with your kids! Simply print out the craft printable (best to print on card as it holds together better) and color it in. Then stick jigsaw pieces to it! It’s as simple as that! 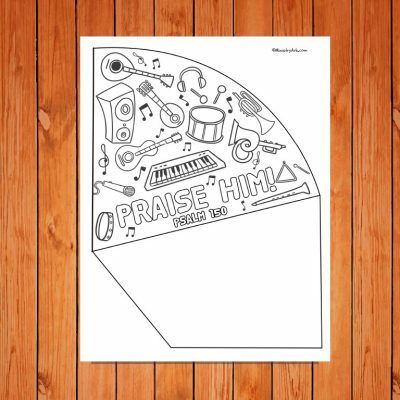 This printable craft will look fantastic on any fridge! 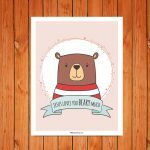 Who loves you most in the whole wide world? 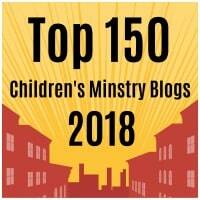 What does God’s love feel like to you? How would you describe God’s love? 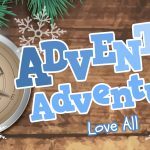 How does God show His love to us? Why do you think God loves us? 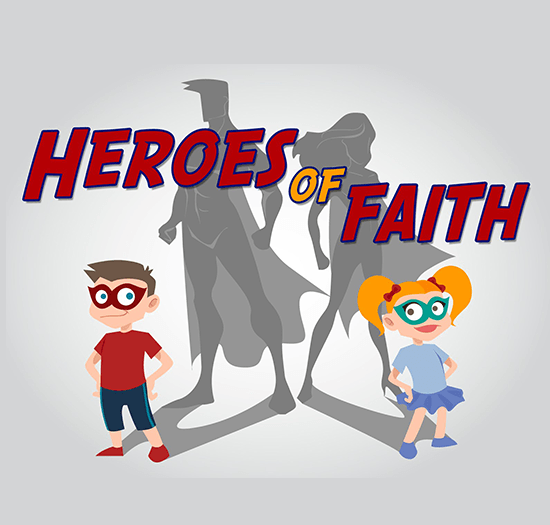 How can you share God’s love with others? 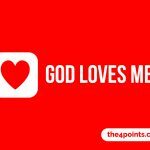 Who showed God’s love in the bible?